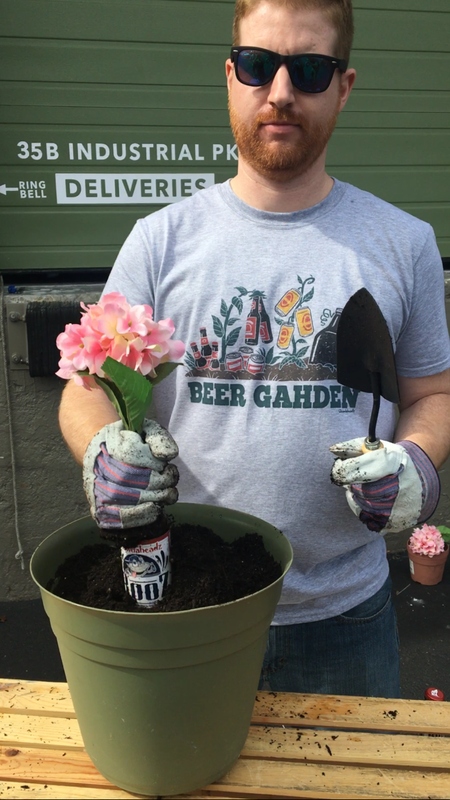 This week Kevin came into the office with all of his gardening supplies ready to harvest his latest crop. No, we’re not talking about vegetables were talking about beer. 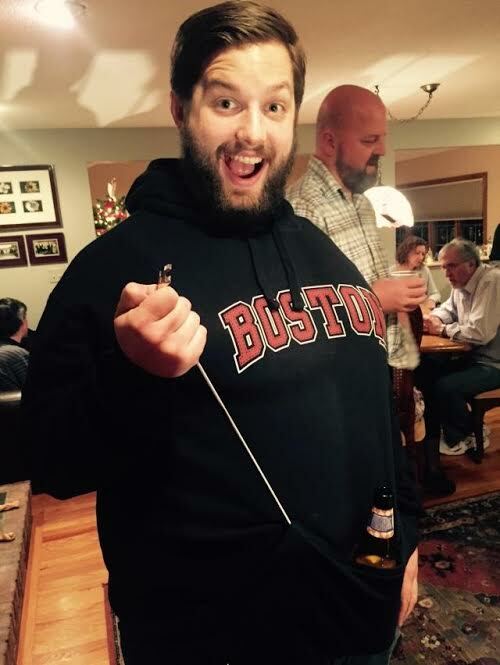 Anyone who has been a fan of Chowdaheadz for a while knows that Kevin is a part of the Brew VC team and enjoys the occasional brew. 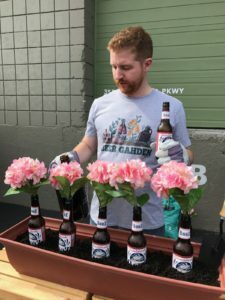 The thing that we didn’t know is that Kevin knows how to grow his own beer, who knew that was even possible? 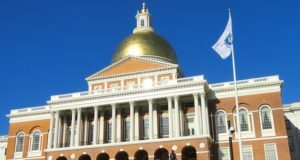 It’s a very delicate process that involves some hands on work. 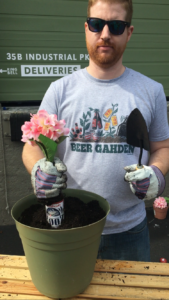 After you plant the bottles you have to water them with beer twice a day for 2 weeks. 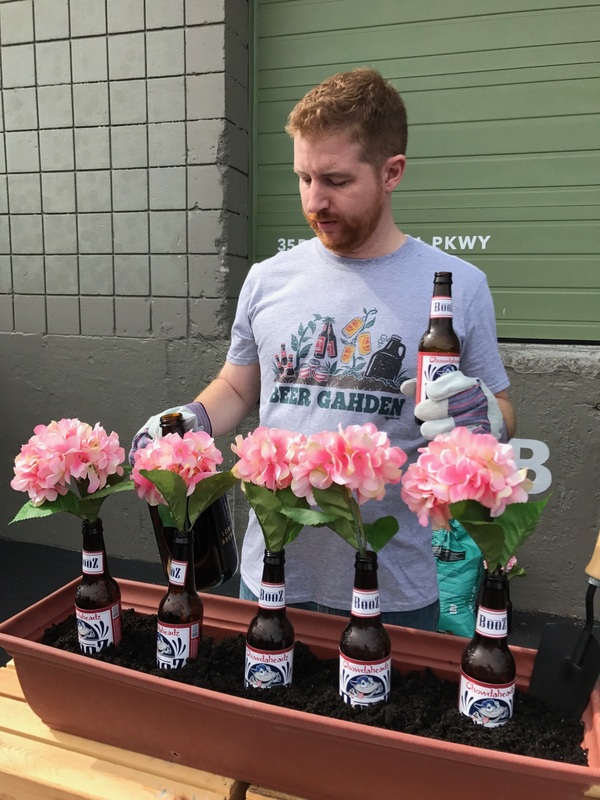 After the two weeks is up your beer will begin to sprout flowers. This is a great sign and means that you’re doing everything right, continue to water the beers once every 2 days for the new 2 weeks. When those 2 weeks are up your beers will be filled to the top. 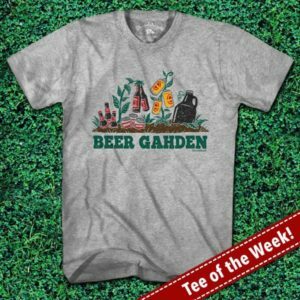 All you have to do is pull it up out of the dirt and cut the flowers off and enjoy your beers. 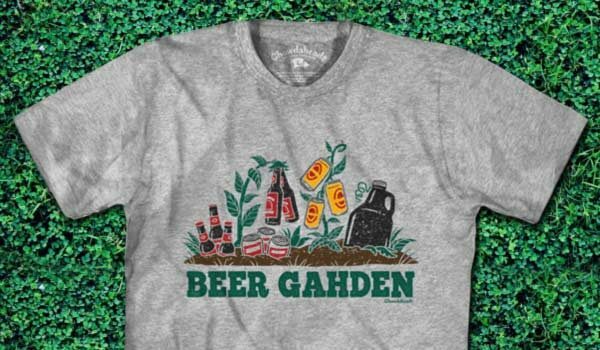 You have until Sunday night at 11:59 PM to purchase your beer gahden shirt at 15% off. You can find the shirt HERE.